A 22 year-old man from Richmond CA was killed last March when he died at a railroad crossing in this small California town. Media reports stated that the man spent all day and night volunteering at a school, and he then was driving home. He reportedly fell asleep at the wheel and crashed into a guardrail in front of a railroad crossing at Regatta Blvd. and 34th Street in Richmond. One of the steel beams of the guardrail struck his head and he died at the scene. The police report stated that the steel guardrail was there to protect the crossing gate. The California Public Utilities Commission put in a plastic barrier around the guardrail after the accident. 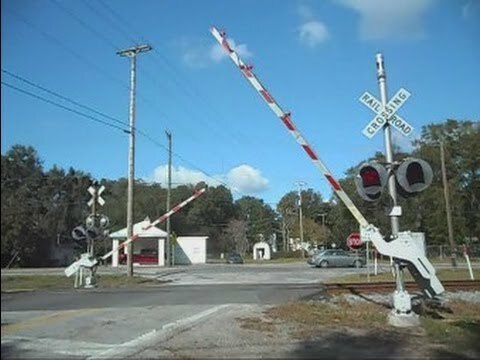 That agency stated that these rail barriers are put in by railroad companies to prevent drivers from hitting the railroad gates and damaging them. The family is filing a wrongful death and negligence lawsuit, and the suit names Contra Costa County, the city of Richmond and Richmond Pacific Railroad. Our railroad accident law firm in Virginia offers our sincere condolences to the family of this man. Each year about 31% of all railway fatalities occur at railroad crossings, which means that someone in the US dies at a crossing every three days. In many of these cases, there are inadequate gates and lights, or they are not working properly. In other cases, the pedestrian or driver does not have a clear view. 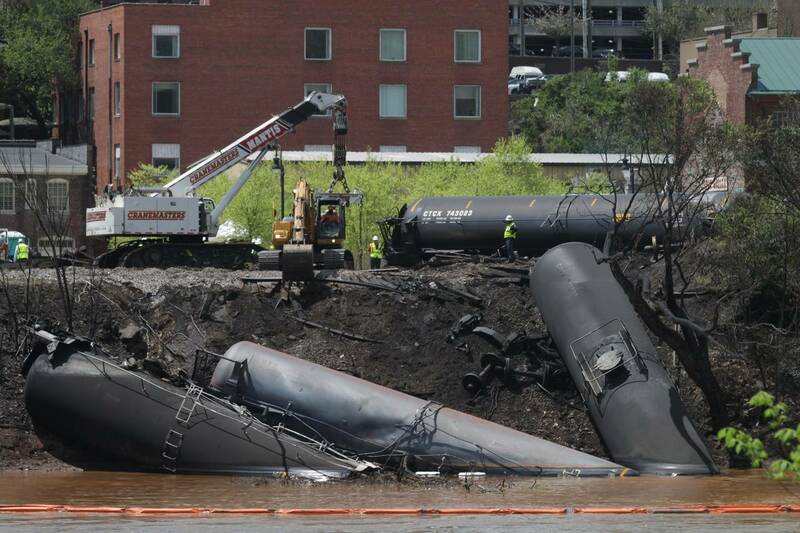 We once represented a client who was driving over a Norfolk Southern railroad crossing when a train came suddenly around the corner and smashed into his car, severely injuring him and his small children. Many accidents at railroad crossings could be eliminated if railroad companies were more proactive about making the crossings safer. 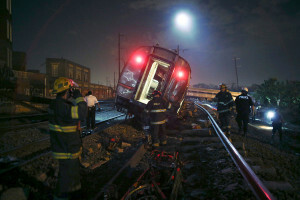 Obviously in the above CA case, the railroad company created a situation where an accident was waiting to happen. In more common cases, railroad companies should ensure that the flashers and gates at crossings are working properly. Railroads must assure that the warning time before the train comes is appropriate so as not to cause motorists to conclude that the gates are malfunctioning—this can be a dangerous trap. Any malfunction in crossing signals can be a serious injury or death trap for car drivers.